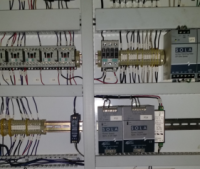 We provide a variety of custom CNC retrofit systems from servo to stepper systems utilizing multiple control solutions to meet your needs and budget. We provide repair and upgrades to electrical, mechanical and control systems of CNC Routers, lathes, Plasma Cutters and Mills. Get the answers you need when you need them helping you get your CNC machine back to life and work. Fast installations of CNC retrofit packages minimizing down time and maximizing your savings. All onsite CRS CNC retrofit packages are turnkey and made specifically to meet your CNC machine and needs. 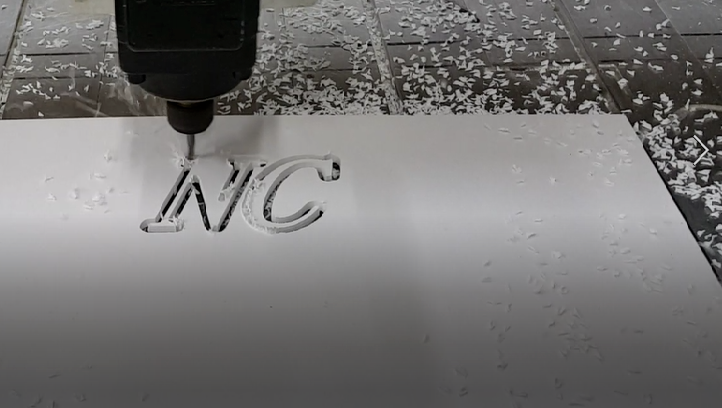 Here at CRS we are passionate about CNC and carry that passion over to our customers and their CNC machines. Providing quality upgrades while saving the customer money over purchasing a new CNC machine. Based out of the Southeast we travel throughout the Contiguous United States to provide onsite turnkey CNC retrofiit installations. In most cases installation and training if required can be completed in as little as 2 days or less. CALL US TODAY FOR YOUR NO OBLIGATION CNC RETROFIT ESITMATE!